You can give your cats privacy by buying them hooded litter boxes. These boxes help to control odor and prevent waste and urine from spreading. For instance, the Jumbo Hi-Back Liter Pan is integrated with a zeolite filter to reduce odors. Cat litter boxes are available in a variety of decorative colors as well as soft earth tones that will complement your décor. Boxes that come in discreet, attractive designs can look great in any room. Litter boxes come in all sizes and shapes. You will find small boxes that take minimal space. However, if you have a cat, one thing is for sure: the larger the box, the better. If you have a large cat, you may want to go with the Jumbo Hi-Back Hooded Litter Pan or the Jumbo Open Litter Pan boxes. 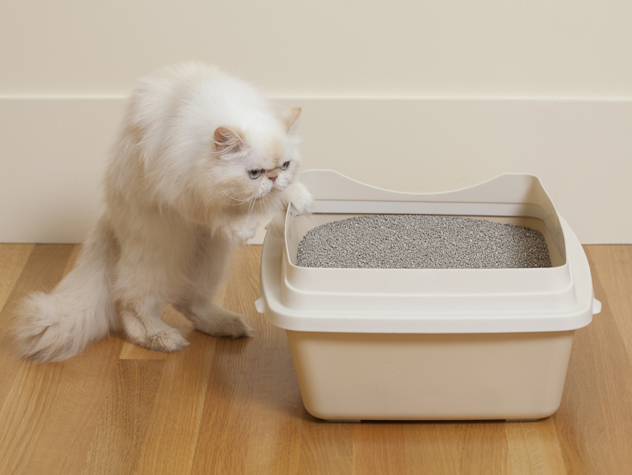 Litter boxes are hygienic options you can give your cat. The above are some of the things to keep in mind when looking to buy a cat litter box.